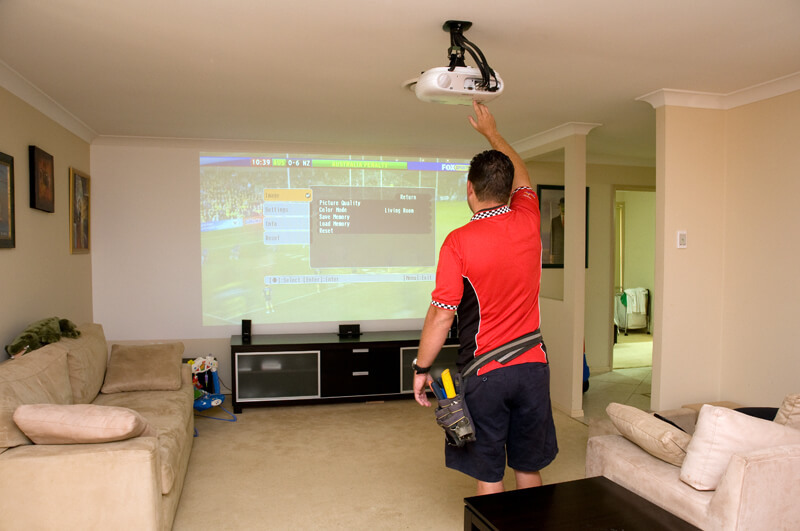 Why would you want to buy from anywhere else with items supplied and installed by one of our experienced technicians. We service from Noosa to Beenleigh so there is sure to be a van near you! Click here to see our Service Area Map. 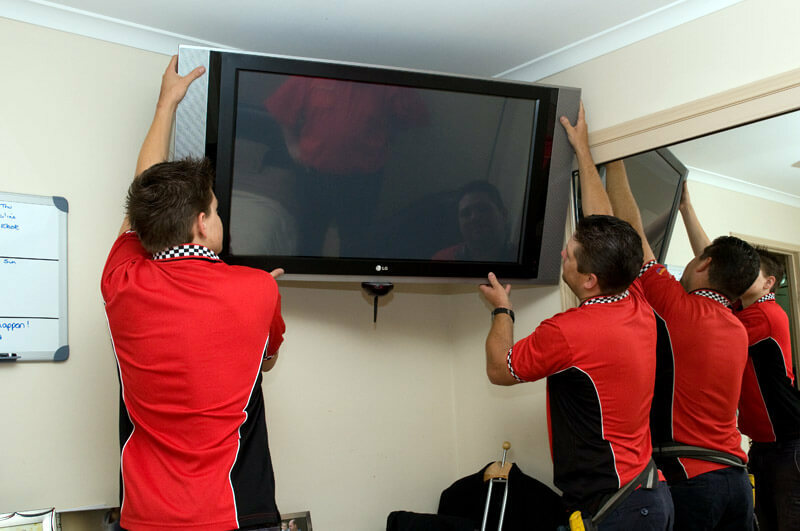 We also can Mount your newly purchased TV and Surround Sound System. Don’t have a TV Outlet for the new TV? We can install that too! Reception problems with your new device? We can check out your existing system and supply you with whatever you need to get Perfect Pictures.